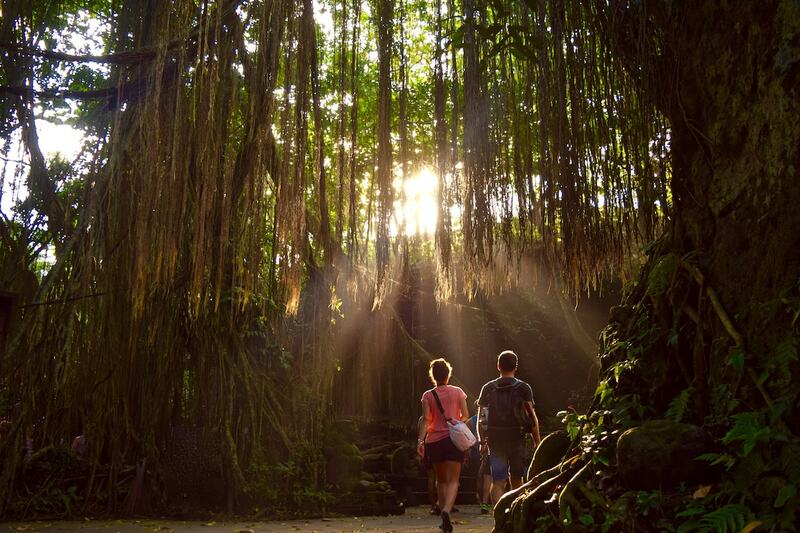 From white water rafting, volcano hikes and quad biking, to cooking classes, nature tours, cultural activities and jungle swings, this is the ultimate guide to tours in Bali. 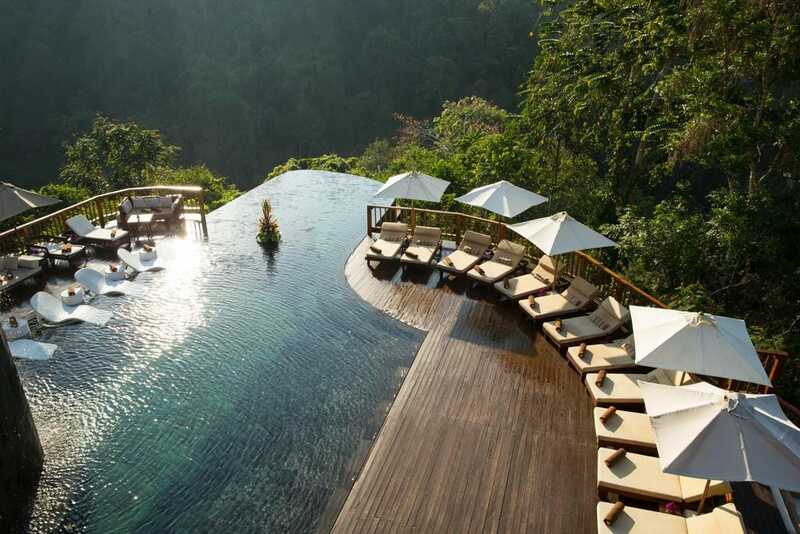 Bali in Indonesia is such an incredible and varied holiday destination. 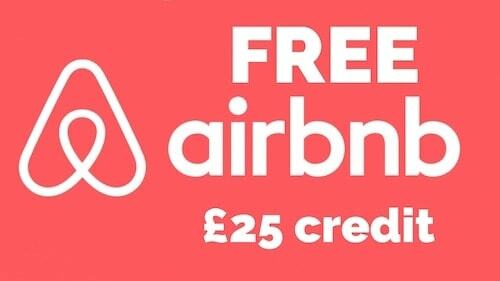 Whether you fancy a relaxing break, an adventure trip, or a bit of both, there really is something for everyone. I loved my time on the island, and discovered there was plenty to keep me busy. 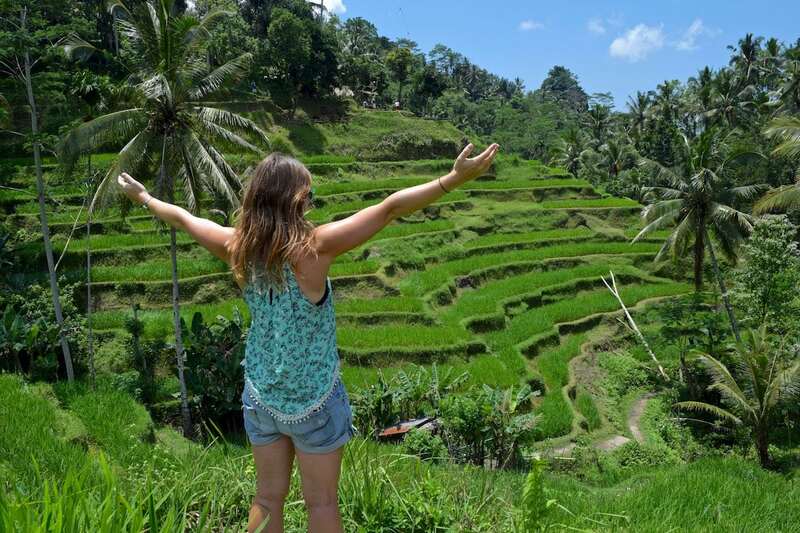 If you’re looking for things to do in Ubud and beyond, I’ve popped together a handy guide to some of the best tour packages, attractions and activities, so there’s no chance of you getting bored. One of the best things I did during my trip to Bali was this volcano hike up Mount Batur. After being picked up sometime after 2am, you’ll drive to the base of the volcano, where a guide will lead the way. 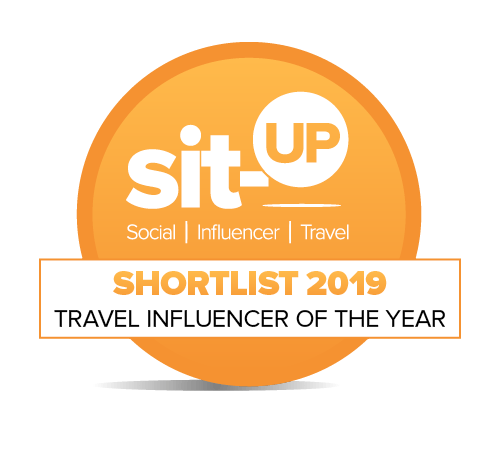 The aim is to reach the summit for sunrise, and I can honestly say it was one of the best things I’ve ever done while travelling – but it’s also one of the most challenging! The steep incline and darkness make it both physically and mentally draining, but once I saw sunrise it was all worth it. Oh and the way down was much easier! The tour I did included transfers, a guide, breakfast and a trip to the hot springs afterwards. 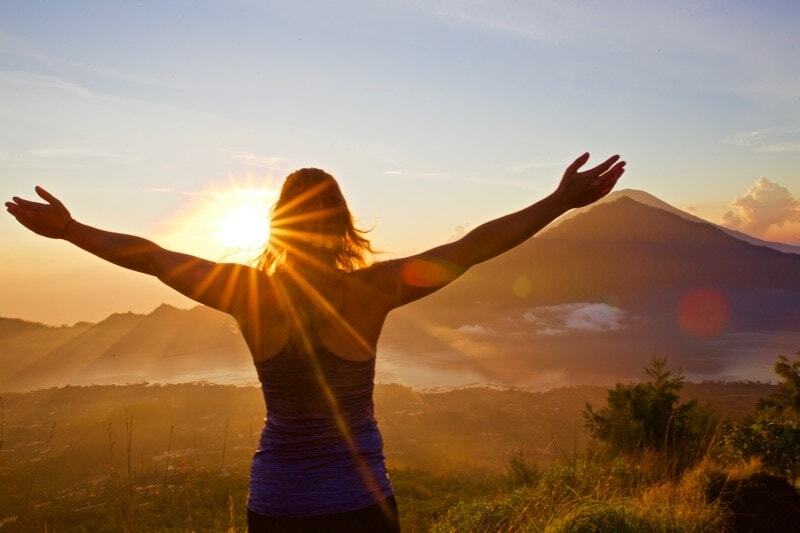 Read my blog post all about the Mount Batur Sunrise Trekking. 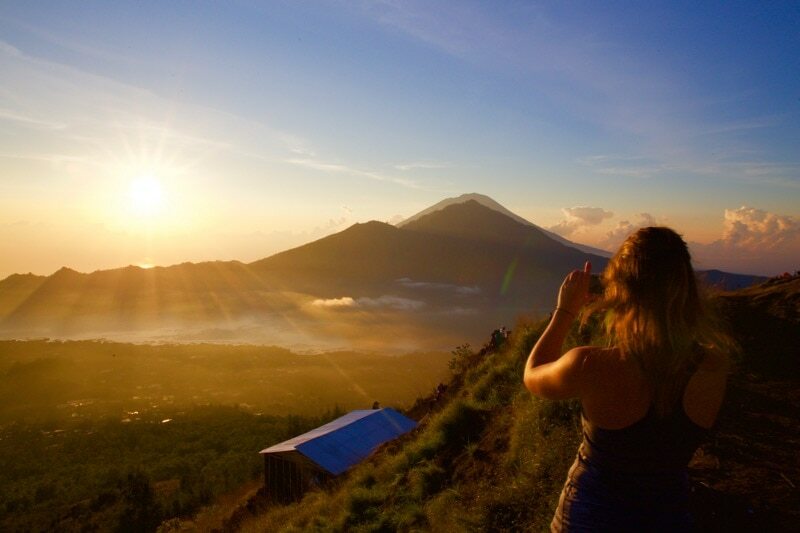 Check prices, info and book the Mount Batur volcano hike. 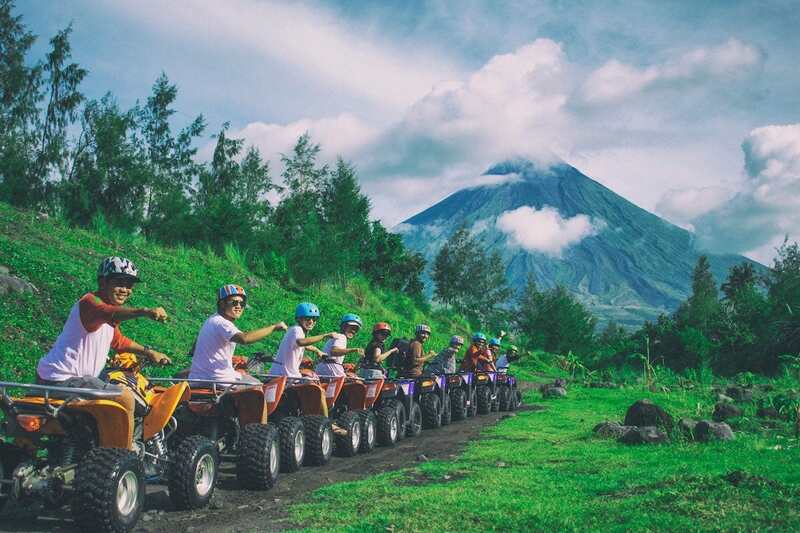 If you like a bit of an adventure, hop on an ATV, rev up the engine and explore with a guide. 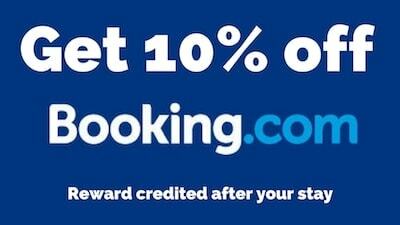 It’s a great way to see some of the island’s most beautiful spots. After a refreshing welcome drink and a crash course (!) on how to drive the vehicle, you’ll head out for a few hours, passing rice fields, bamboo forests and characterful villages. Check prices, info and book a Bali ATV Tour. Adrenaline addicts will LOVE this white water rafting tour in Bali! You’ll paddle down the Ayung River in a raft taking in the stunning Balinese landscapes. It’s a unique way of checking out some of the harder to reach spots, and there’s chance to see a beautiful secret waterfall for a refreshing dip too! After lunch at a restaurant in the jungle, it’s back on the rafts to head to the finish point. 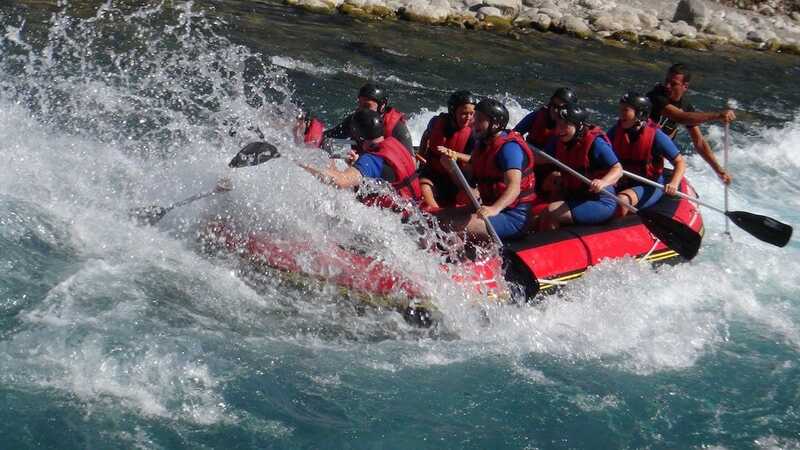 Check prices, info and book a half-day white river rafting tour in Bali. 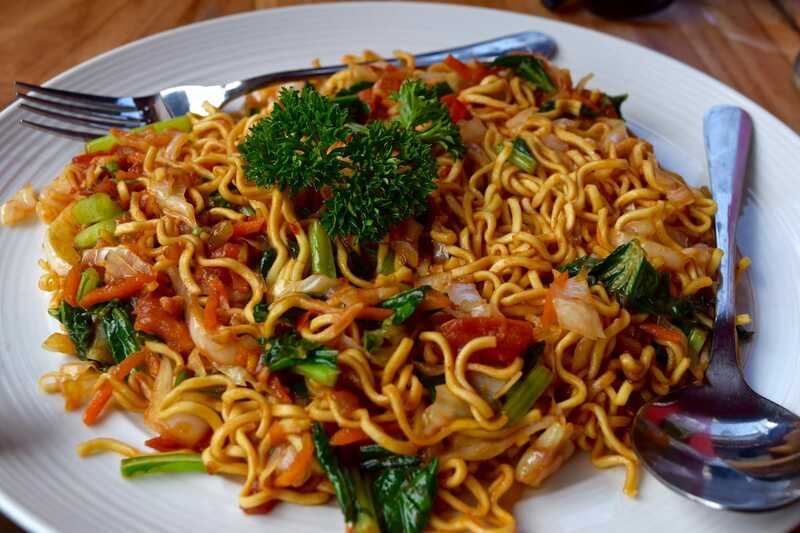 This is one of my dream tours in Ubud – yep it revolves around food! The 5-hour Balinese cooking class gives you a real flavour of the island’s cuisine, as you learn tips and tricks from a local chef. You’ll visit a bustling local market to pick up fresh ingredients, and see what daily life on the island is like. 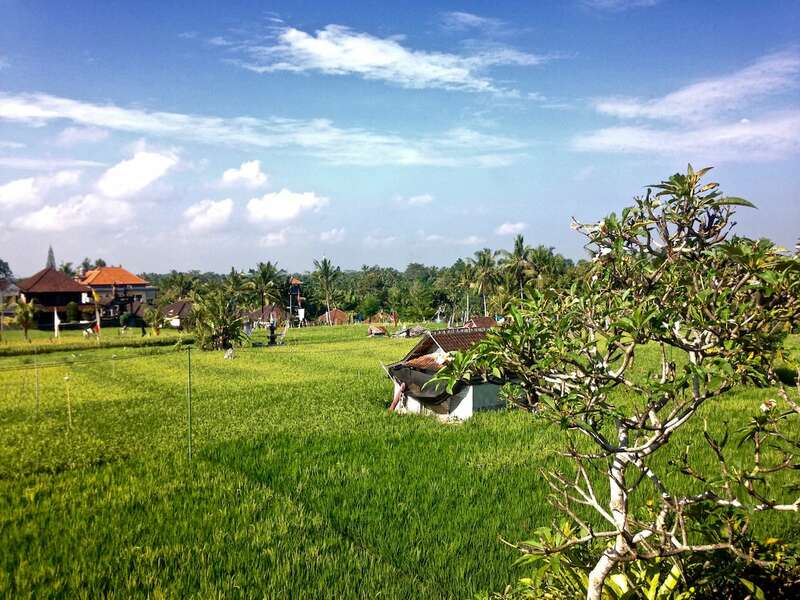 Then you’ll head to the rice paddies to see exactly where some of Bali’s fresh ingredients come from. Then it’s time to head to a traditional home kitchen to cook lunch or dinner. You’ll get to eat what you cook, so be sure to listen to the chef’s instructions! 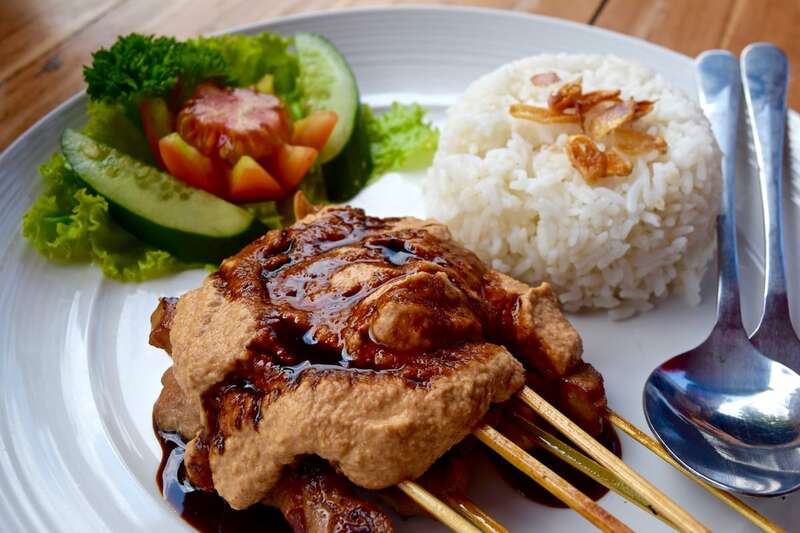 Check prices, info and book a Balinese cooking class with lunch or dinner in Ubud. 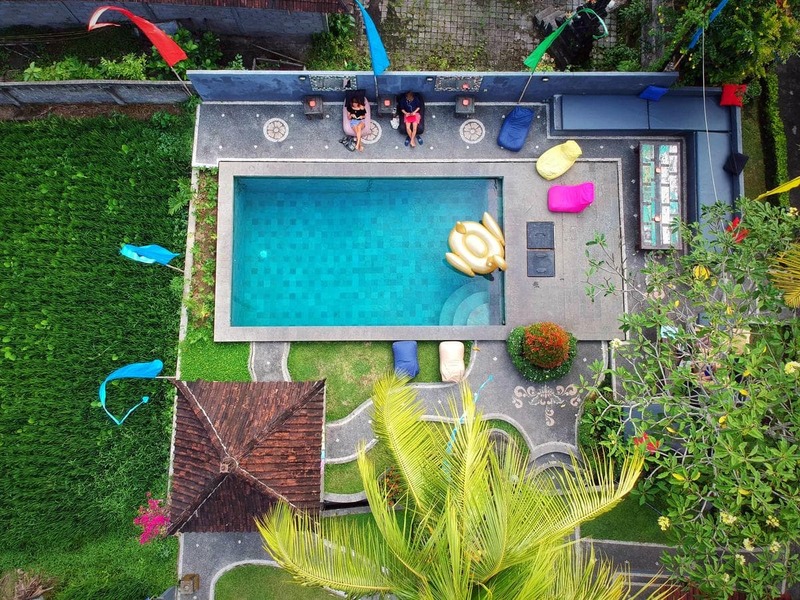 If you’re looking for a general tour of Ubud and the surrounding areas, visiting a heap of the key sights in a day, then this private tour is a great option. On this full-day tour you’ll explore the lush Tegalalang rice terraces, seeing first hand how the rice is grown. You’ll hang out with the monkeys in Ubud Monkey Forest and see some of the nearby temples, all while learning all about Balinese culture. You’ll also visit Tegenungan waterfall – the most famous waterfall near Ubud, where you can even take a refreshing dip if you fancy! 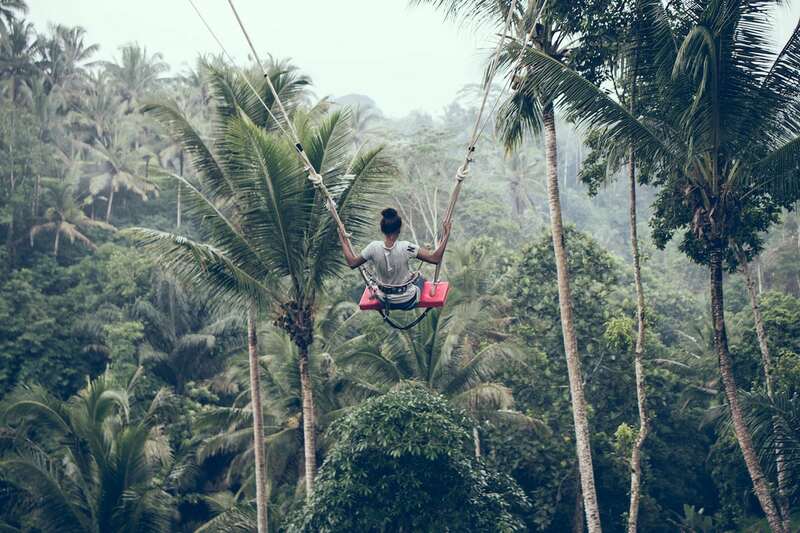 Plus, with so many incredible Instagram photos of people on jungle swings in Bali, there’s a chance to tick that off your bucket list too! 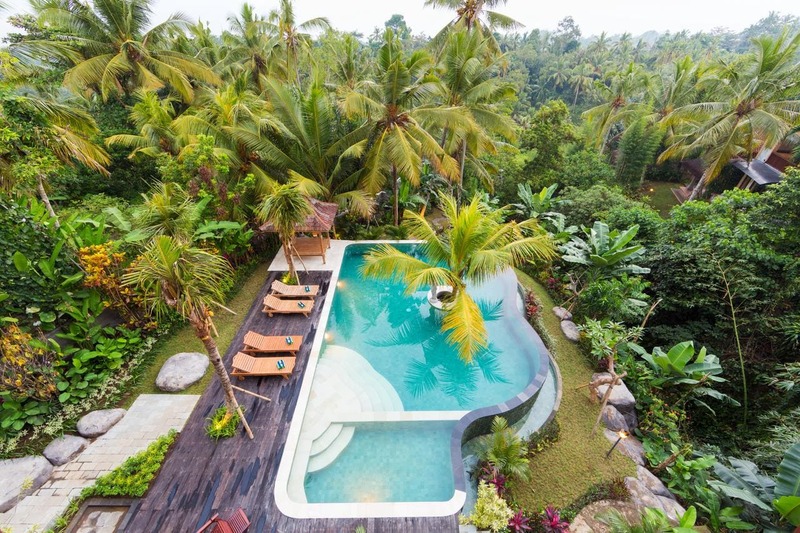 Check prices, info and book the Best Of Ubud Tour. 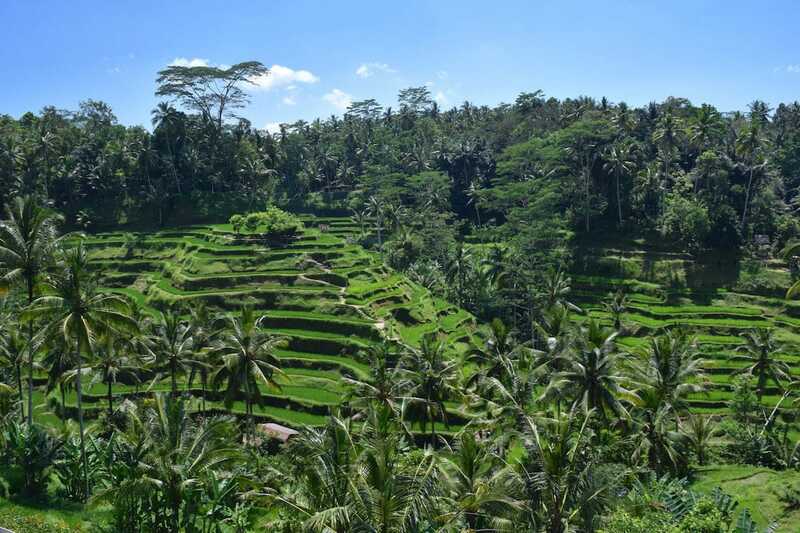 If you’re keen to get to grips with Balinese history and culture, then this Bali tour package is perfect! You’ll get to see the 11th-century shrines at Gunung Kawi, plus a holy blessing in Tirta Empul’s temple spring. There’s also a chance to sample the famous luwak coffee (yep that’s the one made with poo!) and check out the lush rice paddies too. 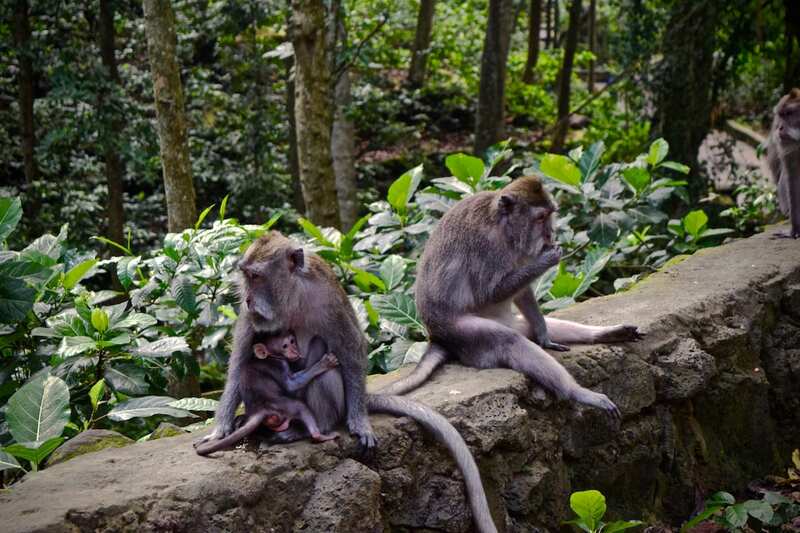 Plus before you finish the tour, you’ll head to Ubud’s Monkey Forest to see the cheeky animals at play! Just watch out for your sunnies – these monkeys have been known to get a bit too friendly! 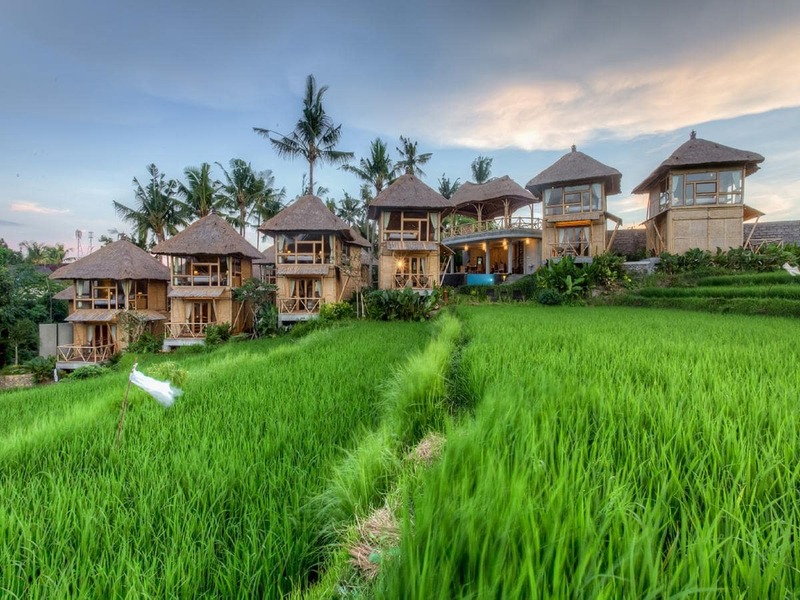 Check prices, info and book the Bali temples and rice terraces tour. Head north through rice paddies and jungle to Tulamben where you’ll scuba dive at a spectacular shipwreck – the USAT Liberty. 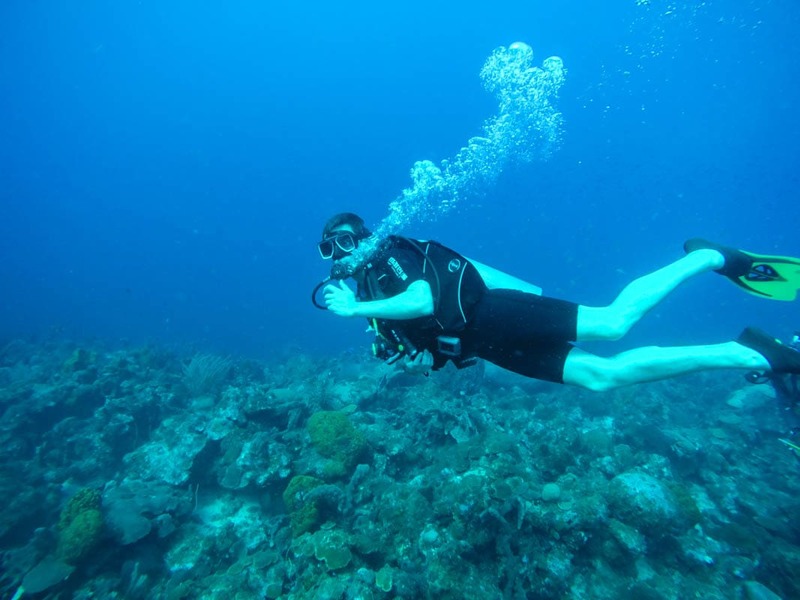 It’s suitable for all levels of divers, but you’ll need to be properly certified. It’s a shore dive, so you simply walk out from the beach and descend to the black volcanic sand. How did it get there? Well the shipwreck was on the shore, but Mount Agung’s eruption in 1963 pushed it deep into the water. Along with the wreck itself there’s plenty of underwater life to see, including groupers, parrot fish, turtles, barracudas and black tip sharks. This has to be the ultimate date night! 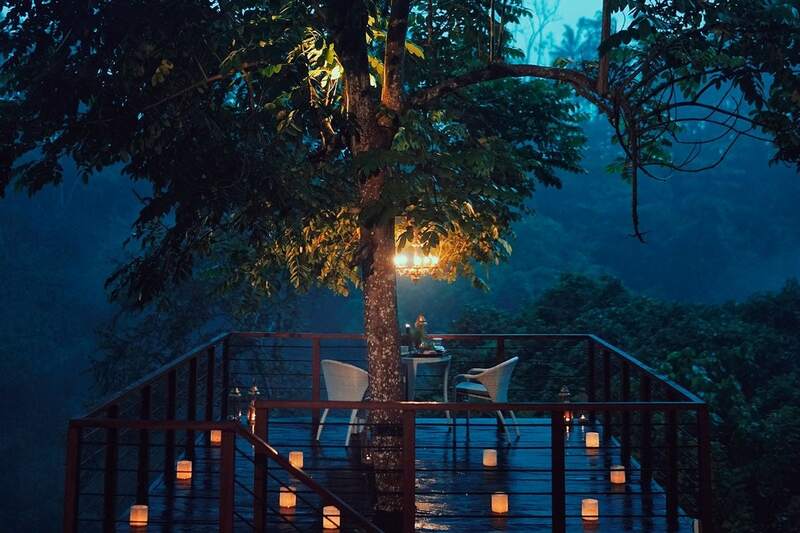 Head to the edge of the forest and settle in at Tree Deck, with its magical setting and flickering candles. Then relax and enjoy a six-course tasting menu, including sparkling wine. The menu changes, but has previously included delicious scallops, pan seared beef loin, crepe suzette and more! 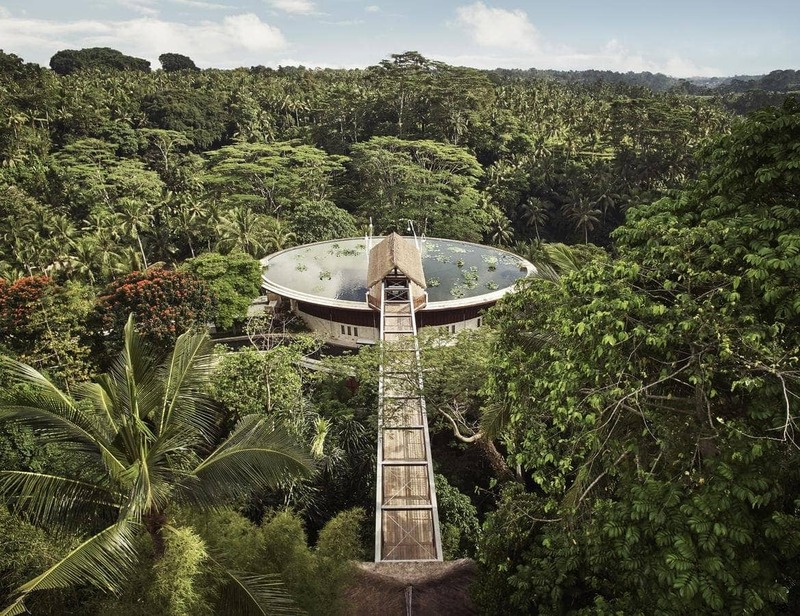 Check prices, info and book dinner at Tree Deck near Ubud. 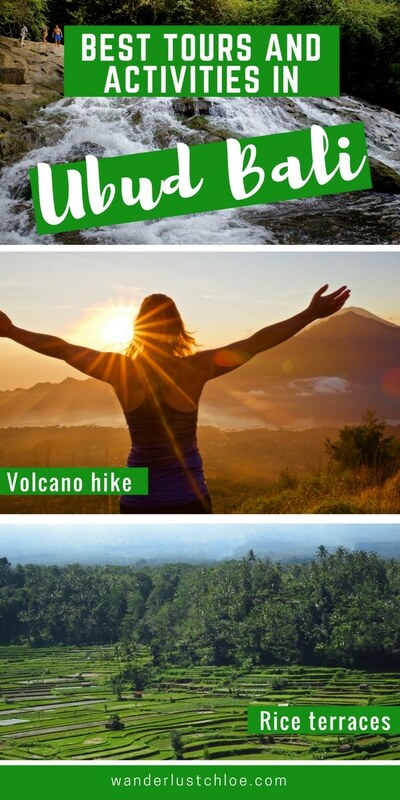 I hope you’ve enjoyed checking out some of my suggestions for your time in Bali. 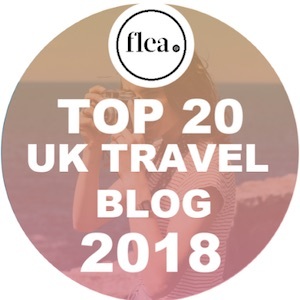 If you’re planning your trip, don’t forget to take a look at my blog full of tips for the region: Ubud, Bali – The Ultimate Travel Guide. 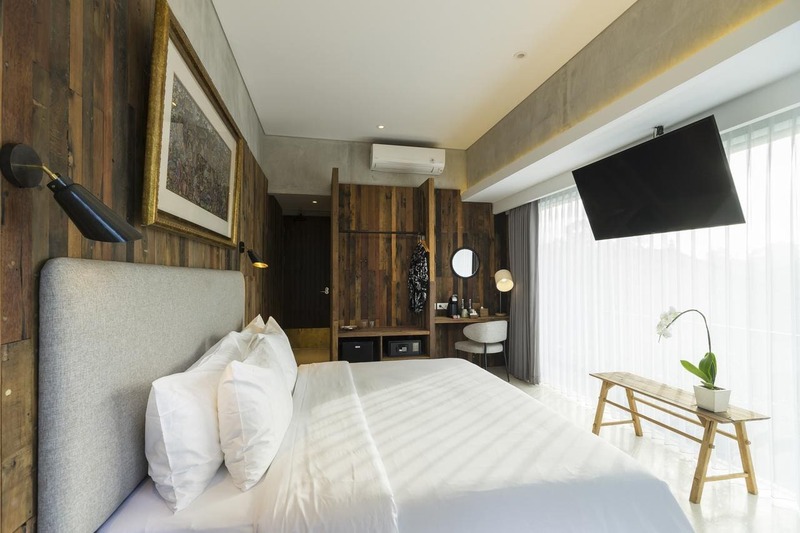 If you’re looking for somewhere to stay, here are a few hotels in Ubud I’d recommend checking out.